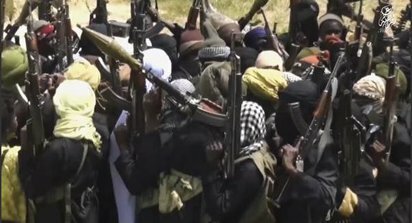 The Chief Justice of Nigeria, Justice Mahmud Mohammed, is set to set up a fresh panel that will hear the appeal filed by Senate President Bukola Saraki, challenging the jurisdiction and competence of the charges by the Code of Conduct Tribunal over alleged false asset declaration preferred against him. The Kano State Commissioner of Police, Muhammad Katsina, has confirmed the death of 15 persons in the bomb blasts that rocked the GSM Market in the city on Wednesday. 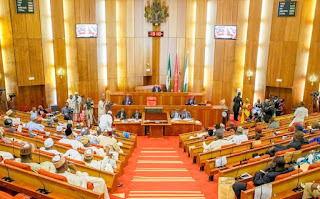 There was a mild drama in the Senate today, November 18, 2015, when Senator Remi Tinubu, the wife of All Progressives Congress (APC), leader, Bola Tinubu, sat on a chair meant for Deputy Senate President, Ike Ekweremadu. According to online news platform The Cable, Mrs Tinubu took Ekweremadu’s position when she wanted to second a motion on the approval of the Lagos State development policy operation loan. 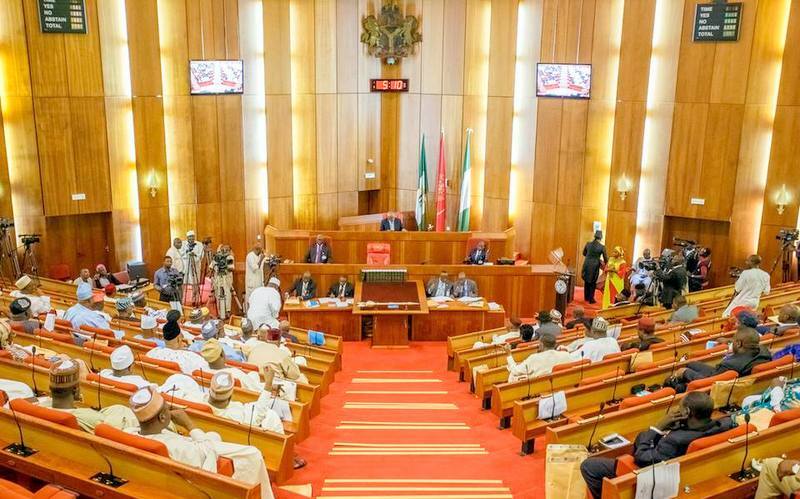 She was reportedly scolded by Senator-Members of the Peoples Democratic Party (PDP), Ekweremadu’s party, for the action leading her to return to her seat. In a press conference in Lagos, Wednesday, the group said the reluctance of Igbo leaders across Nigeria to speak on the agitation had enabled “charlatans” and politicians to create the impression that a majority of Igbo people are in solidarity with the agitators. 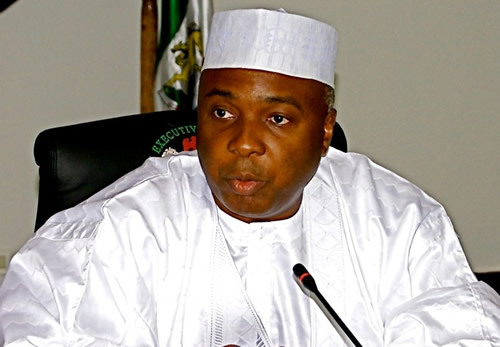 The President of the Senate, Bukola Saraki, has said that no amount of intimidation will stop the National Assembly from investigating the alleged N25 billion Treasury Single Account (TSA) fraud. Mr. Saraki was reacting to a motion moved by Dino Melaye (APC-Kogi West) on Tuesday over a newspaper article allegedly blackmailing the Senate for pointing out the alleged fraud. 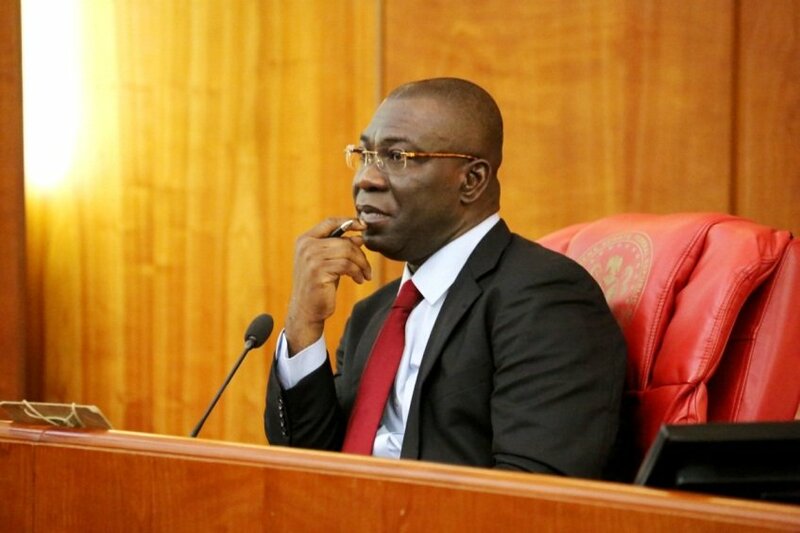 The embattled Deputy Senate President, Senator Ike Ekweremadu, was reportedly escaped suspected assassination attempt on his life Tuesday, in Abuja. 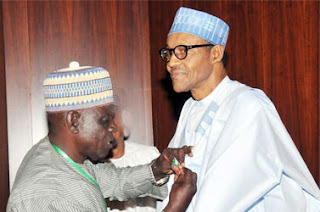 President Mohammdu Buhari Tueday night ordered for the arrest of the former National Security Adviser, NSA, Col. Sambo Dasuki over the misappropriation of monies for the procurement of arms. The arrest order was also extended to several others who were found culpable in the saga. The development was sequel to the release of the interim report by the presidential committee investigating arms procurement. “I provided examples based on our data on the financing of different Islamic State units, by private individuals. Distributed by what increasing protests and agitation for a Biafra Republic portend, leaders of the apex Igbo socio-cultural organization, Ohanaeze Ndigbo and some affiliate groups have resolved to embark on wide consultations with all stakeholders to take a common position on the issue. This was one of the decisions the leaders took after a two-day meeting in Lagos, yesterday, sources at the meeting told Vanguard. Attention to detail is in Delta Air Lines’ DNA, so when the airline decided to refresh and enhance its on-board serviceware in Delta One and First Class, it looked to the renowned network of designers at Alessi to create a signature line featuring a modern and functional design. 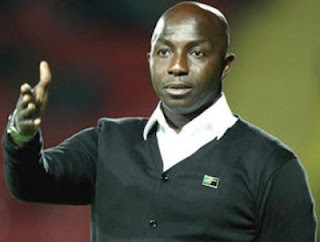 News emerging this morning reveals that the mother of current head coach of Nigeria’s U-23 football team, Samson Siasia has been kidnapped. According to reports, gunmen stormed the family residence of the Siasia’s in the early hours of Tuesday morning at Odoni community of Sagama Local Council Area of Bayelsa State and forcefully whisked away Siasia’s mother on a motorcycle. 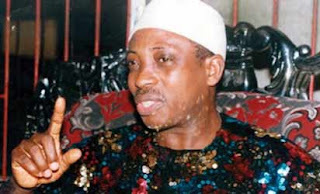 Leader of the Movement for Actualization of Sovereign State of Biafra, MASSOB, Chief Ralph Uwazuruike, yesterday, charged members of the movement to remain steadfast and focused in the revolutionary struggle, saying that the non-violent method adopted by MASSOB had become a source of worry to the so-called northern socio-cultural group, Arewa Consultative Forum, ACF, and the Nigerian military. 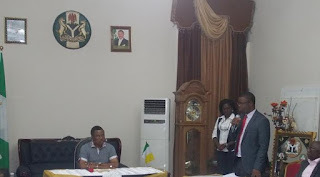 Anambra State Governor, Chief Willie Obiano has called for a State of Emergency to be declared on gully erosion in the State. He made the call when the joint World Bank/FAO/FG Supervision Mission paid him a courtesy visit at the government lodge Amawbia. 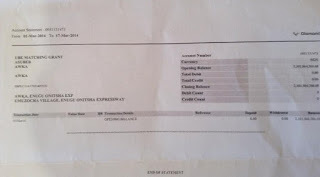 You are all witnesses of the Press Conference by Anambra State Government denying the amount of money bequeathed it by Mr. Peter Obi. Gov. 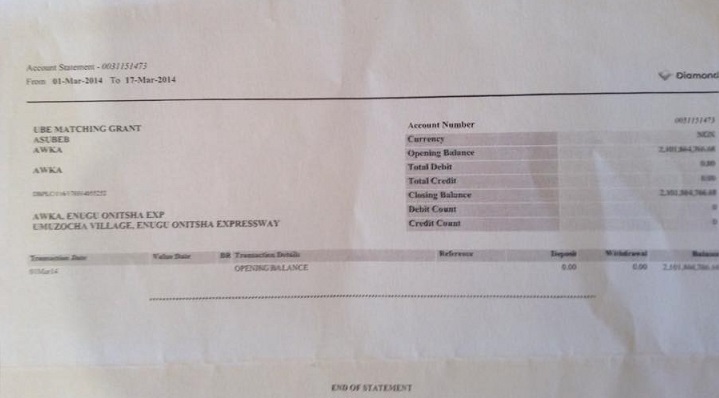 Willie Obiano plans to borrow money massively and has chosen to lie by telling Anambra people that the amount contained in Obi’s handover note was not the true representation of reality. I understand that some of the institutions he plans to borrow from questioned his financial prudence and ability to manage money, hence he wanted to tell them that he met no money not to talk about managing it. 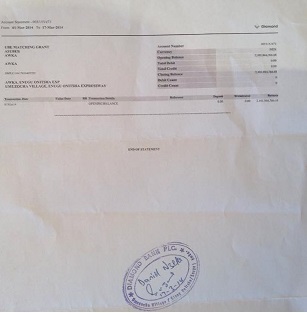 Find below, the detail of money handed over to him, where they were as at March 17th, 2017, for I do not know where they are now. You cannot eat your cake and have it, you cannot live beyond your income and expect not to go bankrupt as Anambra is today. 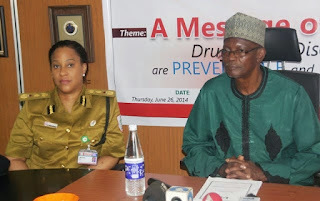 Urgent need arise for the National Drug Law Enforcement Agency (NDLEA) to benefit from the change government where serving officer of the agency would be given opportunity to steer the ship of that Agency to another level of development as demanded by comity of nations that are in the business of ridding off the globe of drug abuse and trafficking. 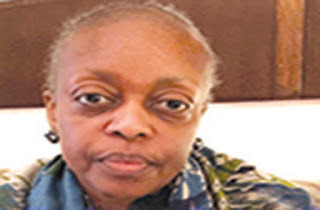 The Internet was thrown in a frenzy on Saturday over circulated photographs of a former Minister of Petroleum Resources, Mrs. Diezani Alison-Madueke, looking frail. Alison-Madueke, who is reportedly undergoing treatment for cancer, in London is under investigation by the United Kingdom’s National Crime Agency for allegations of bribery and money laundering.